Get inside the DNA blueprint of these amazing entrepreneurs, unlock their success strategies and secrets of staying extraordinary. BE READY TO AWAKEN YOUR ENTREPRENEURIAL SELF! 1. 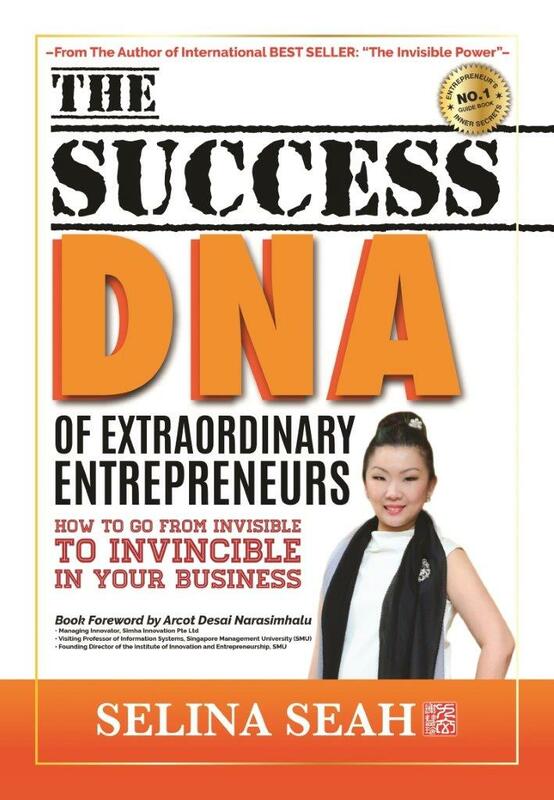 The Essential DNA traits of Extraordinary Entrepreneurs. 2. How to overcome challenges and setbacks as an Entrepreneur. 3. The ‘Money Mindset’ that all Entrepreneurs should have. 4. What is the No.1 Biggest Investment to make in any business. 5. The ‘Confessions’ of Entrepreneurship- The Good, the Bad and the Radical. 6. How to go from Entre’POOR’neur to ‘RICH’trepreneur. 7. The Guru behind the Guru- You’ll want to know who they learn from and what their visions are.